Critics have warned the proposal could lead to a "link tax"
The European Parliament on Wednesday approved the text of a copyright vote that was mired in controversy, after activists warned it could stop people from sharing memes and articles online. After closed-door compromise negotiations between the European Parliament, European Council and the Commission, the Parliament will have to approve the result one final time. The new EU copyright directive could force digital platforms to use filtering systems to block copyrighted content. It has come under fire for what is known a "link tax”, which may require companies like Google and Facebook to pay news organizations for the rights to share articles and other copyright-protected content. The vote was adopted with 438 votes for and 226 against. 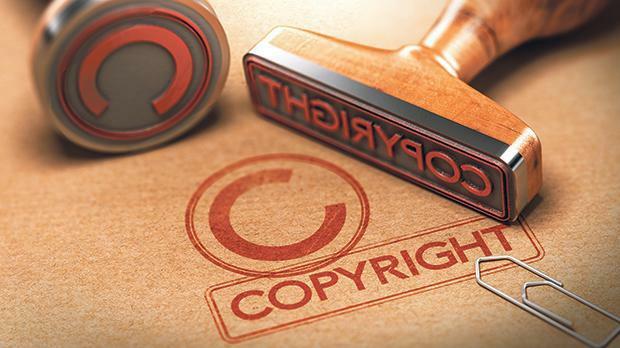 Maltese MEP Francis Zammit Dimech, who had campaigned for the proposal, said it would extend copyright protection online and harmonise it across the EU. Dr Zammit Dimech said the new legislation was crucial to safeguard quality journalism and ensure a financially independent press. Maltese artists had been split on the issue. Tenor Joseph Calleja said the proposal was crucial if the music industry were to survive. But Youtuber Grandayy told online media portal LovinMalta the legislation would make it harder to generate profit from online content. However, Dr Zammit Dimech had accused critics of spreading a “misinformation campaign” against the reform. “This legislation will in no way stop memes, parody or hyperlinking. There will be no link tax. All this has been further clarified in the text as adopted today by the European Parliament,” he said. He promised to also keep on pushing for Maltese artists and creators to be paid by YouTube for their work.